If you want to educate more about the ancient characters in Greek mythology, you have to read Aphrodite facts. 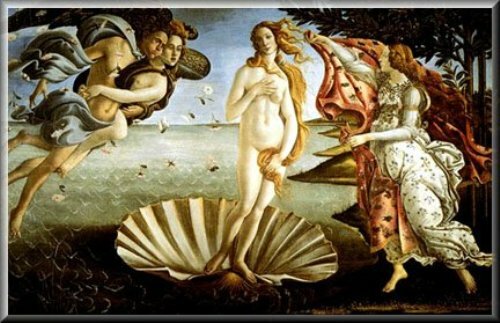 In a roman language, Aphrodite is called as Venus. When it comes about his parents, there are different beliefs about it. It is stated that Zeus and Dione or Urnias were her parents. But there is myth which suggests that two couples Cronus and Euonyme and Uranus and Hermes were her parent. Do you know the husband of Aphrodite? He was Hephaestus. 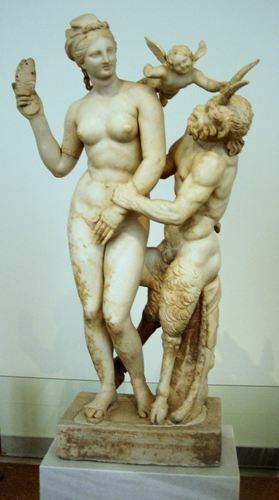 However, Aphrodite had several mates such as Poseidon, Dionysus, Ares, Phaon, Nerites, Hermes, Phaethon, Butes and Anchises. In Greek mythology, the role of Aphrodite is as a goddess of beauty, sexuality and love. Aphrodite is considered as a beautiful goddess. Many people depicted her with flawless beauty. Her physical features always make her remembered in Greek mythology. As I have stated before, Aphrodite is called as the goddess of love. She was responsible to have the girdle. It was her magical power to make arrange the people’s love. Aphrodite has two other names based on the location where she was born. He was called as Lady of Cyprus and Lady of Cythera. In Roman mythology, Aphrodite is known as Venus. 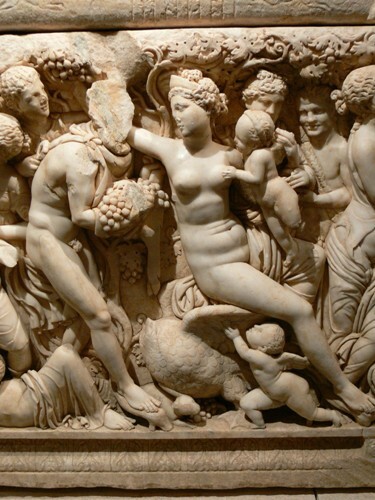 When it comes about the birth of Aphrodite, there are many versions about it. One version stated that she was the daughter of Cronus. It was the version according to a poet named Hesiod. Another mythology stated that Aphrodite is the daughter of the king of God, Zeus and Dione. Hephaestus was the god of Blacksmith. Aphrodite married him. Eros is one of Aphrodite’s children. He was the god of love. He will use love dart to unite lovers. Aphrodite is always well known with her eternal beauty. Many gods did not want to marry her because they were afraid of making any war in Olympians. Thus, Zeus married her to Hephaestus due to his weak personality. It made Aphrodite did not happy with the decision. He hated the marriage. She found more comfortable relation with other gods such as Area, the god of war or Poseidon. There are several types of animals considered as a sacred animal based on the point of view of Aphrodite. Some of them include sparrows, swans, doves and myrtles. 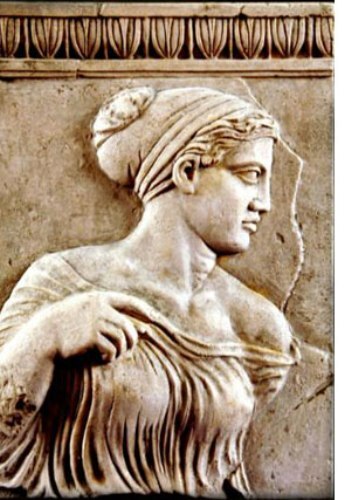 Are you entertained after reading facts about Aphrodite?